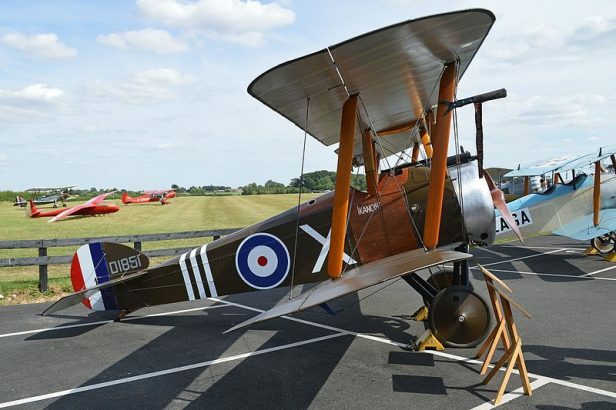 On May 6, the Shuttleworth Collection at Old Warden Aerodrome in Bedfordshire held their Season Premiere / RAF Centennial airshow – an event that saw the display debut of their new Sopwith Camel reproduction. The Clerget-powered aircraft was built from original drawings by Northern Aeroplane Workshops in Batley before being transported to Old Warden, where it was covered and assembled by the Shuttleworth team. The machine wears the colors of D1851, “Ikanopit”, a Ruston Proctor-built Camel that operated with 70 Squadron RAF in 1918. The aircraft performed its maiden flight in May 2017, becoming the fourth Sopwith type based at the museum (others include a Pup, Triplane and Dove). 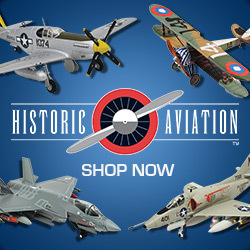 The historic flight, performed by Chief Pilot Dodge Bailey, can be seen below, along with footage of a training week flight from April.